In Paraguay, as in most countries around the world, it is easy for foreigners to be taken advantage of by dishonest or unscrupulous people. The time to protect yourself is BEFORE you make any large purchase or sign any contract. You must ensure that you fully understand anything you sign or you could find yourself at serious legal disadvantage later if something goes wrong. 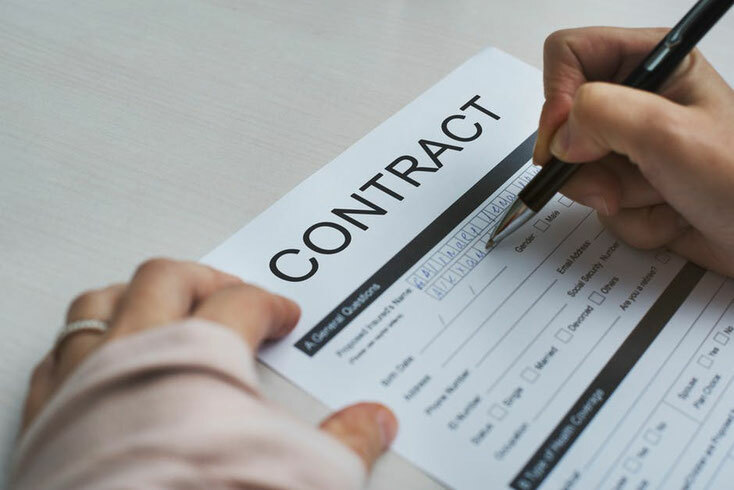 A notary public (escribano) will create any standard contract from a basic template, but it is important to ensure that any contract that you enter into is written correctly to protect your legal rights. We can help with the creation or review of private contracts (rental, purchase of real estate or auto, power of attorney, etc.) We can also arrange translation of any contract into your native language by a government-certified translator.